Sussex Recovery College reduces impact on other services. 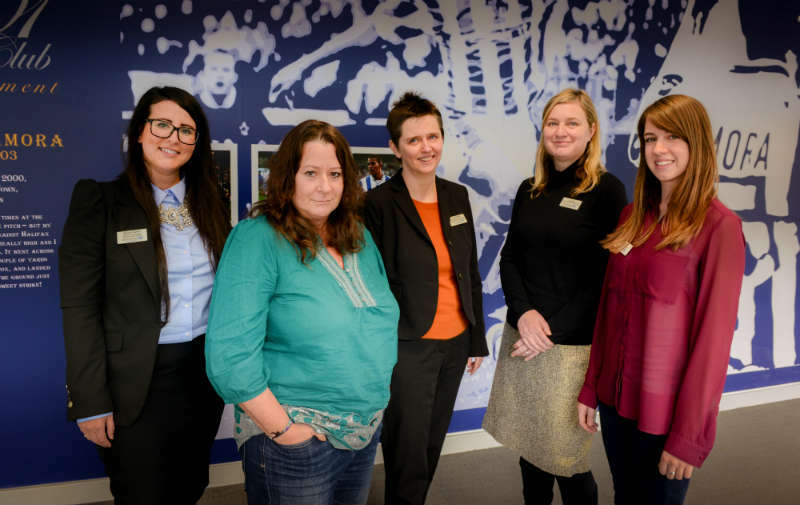 recenyt research conducted by Sussex recovery college has revealed a significant improvement on people's lives and reduced impact on other services. "...The mean non-cashable reduction in service use cost after taking account of reductions in service use for the whole population of Trust service users and the costs of running the Recovery College was £1200 per year per registered student who uses mental health services (net saving of 22%). The mean reduction was £1760 per student for those who completed at least one course and £616 for those who registered but did not complete a course..."
Good news!! we have a new database which means we have online booking please use this URL to book your courses. email in or phone for our registration form. Brighton and Hove Recovery College campus graduation event on 2 September 2014.